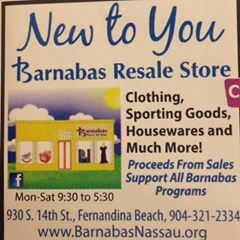 On a past trip to Fernandina Beach, Florida I found a neat resale store called New to You Barnabas Resale Store. It was a medium sized store filled with some great items both homewares and clothing. 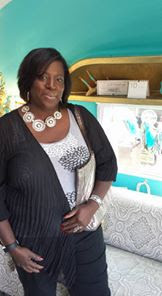 The staff is awesome and they provided me with great customer service. I scored a nice necklace on my trip at Barnabas.